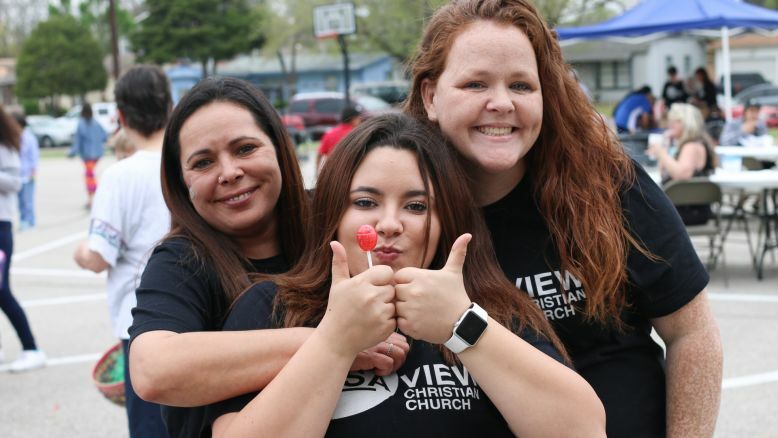 Casa View Christian Church is an action-oriented community, passionate about transforming hearts and lives through the power of the Holy Spirit. We are a church on the GO! Casa View Christian Church is a courageous church that is taking risks to bring the message of a loving God into a hurting world. Actively engaged with the local community, we create spaces for people to use their unique gifts to serve God and God’s people in meaningful and life-changing ways. Worship is casual. While some like to wear their Sunday best, many worshippers come in casual clothing. You won't find Pastor Jayme wearing a robe up front on Sunday mornings! We are passionate about communicating the message of Jesus that are relevant for today. Frequently during the Message, an artist creates artwork to express and build meaning. 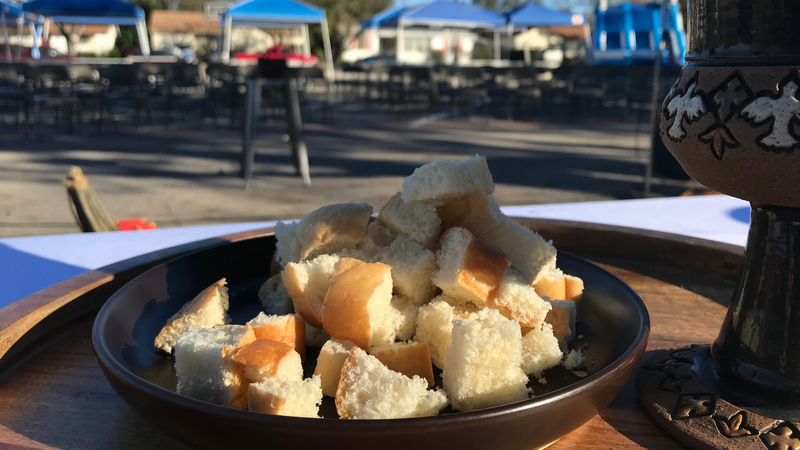 Casa View celebrates the Lord’s Supper every Sunday. EVERYONE is welcome at the Table. You do not have to be a “member” or maintain certain beliefs to receive. Simply come. 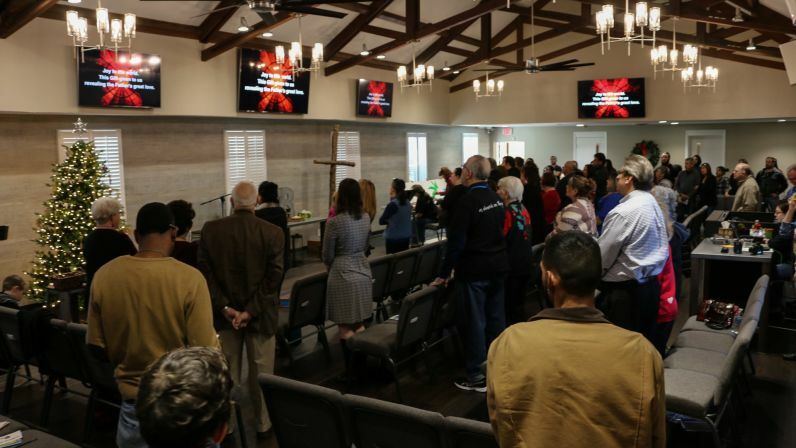 Casa View Christian Church is deeply engaged with the local community. Please see the mission page for more information and to get involved. In addition to the mission initiatives, we encourage and empower participants to use their gifts to love and serve God’s people in their everyday lives. Every person is welcome in worship, even the tiniest of humans with all of their giggles, wails and chatter. Casa View offers a nursery with trained staff for children under 4 and an engaging Children’s Ministry during the worship hour if parents choose to utilize these ministries. BECOME A MISSIONAL PARTNER TODAY!